Garry’s Auto supplies and fit large range of accessories for 4wd and Caravans. Get auto repair minor services, per-trip check and major repairs for four wheel drives in Sydney and surrounding areas. Garry’s Auto team provides minor services, pre-trip checks and major repairs services of all makes and models of four wheel drives. We supply and fit a large range of quality 4WD accessories, bullbars and lighting solutions. 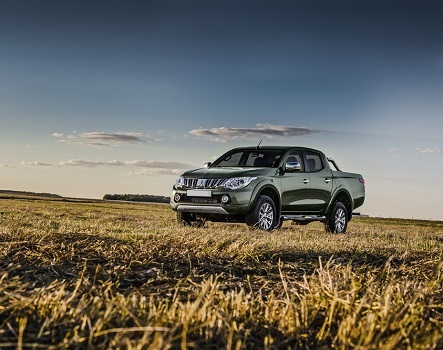 Start your off road adventure with us. Garry’s Auto Electrics & Batteries will keep your home away from home in top condition and well equipped for your trips and adventures. 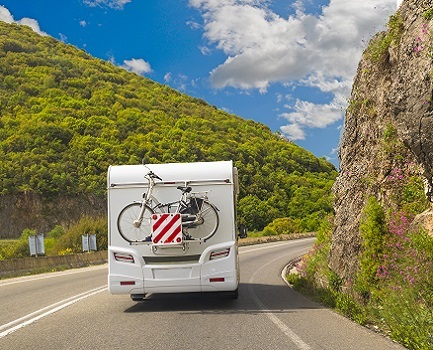 We check your motorhome bumper to bumper with our extensive service checks. This extends the life of your motorhome and keep its value. Talk to us about our solar, battery and air-conditioning systems and accessories.